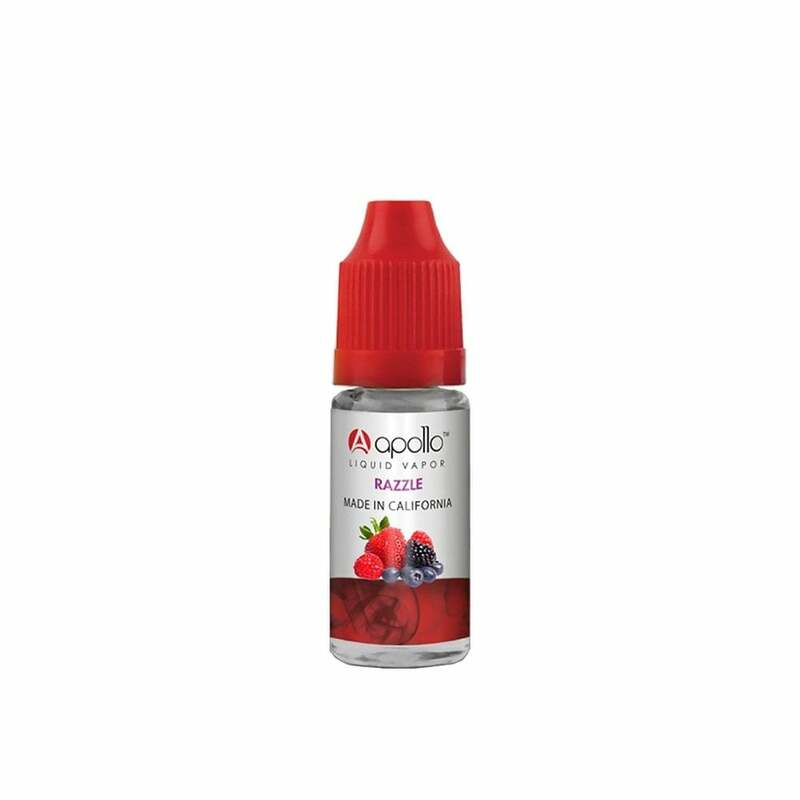 A smooth, mouth-watering burst of fresh fruits of raspberry, gentle strawberry tones, blueberry and blackberry. From the California-made Apollo vape juice range. Flavor is very underwhelming. If you’re looking for something softer you’ll enjoy this but you’re looking for a burst of flavor I wouldn’t recommend it. It’s not your classic artificially sweet berry flavor, it’s much more toned down. Love this flavor. If you want a great non-overpowering juice this is the one for you.